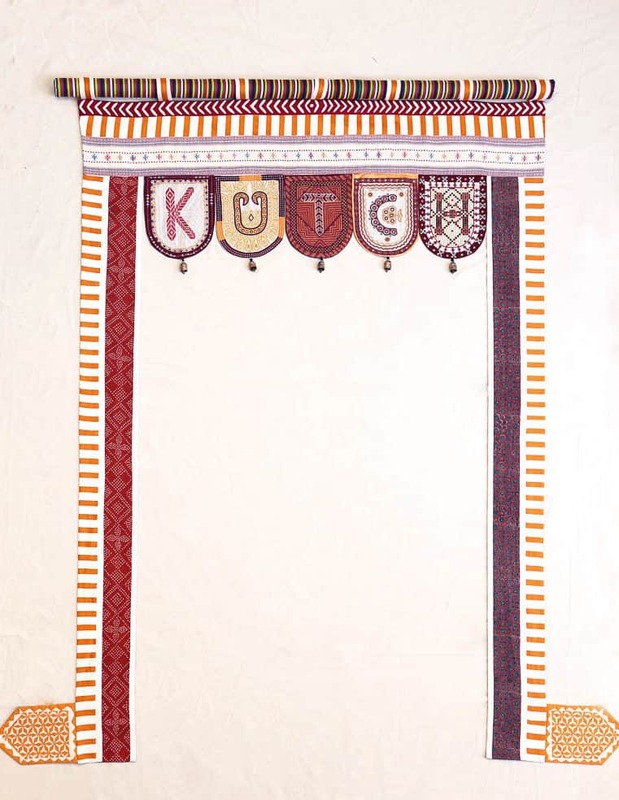 A toran is a vibrant, pendant-punctuated highly ornate textile that acts as a gateway and is seen hanging over doorways and entrances throughout Kutch. 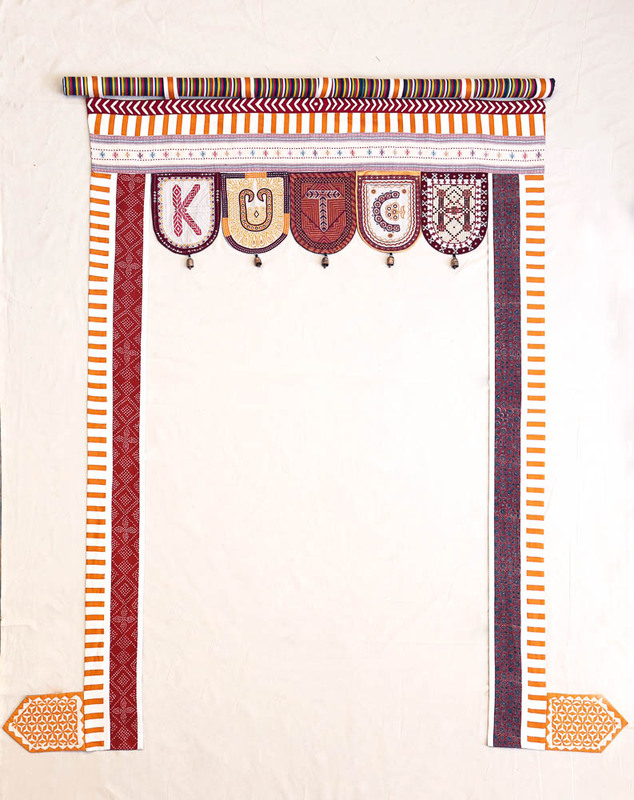 They are made with beadwork or embroidered cloth, often embellished with glinting mirrors, sequins and tassels. In addition to the highly detailed “full version” of the logo, we have also created several simpler, pared-down versions to be used for smaller applications such as in tags or labels (Figure 4). 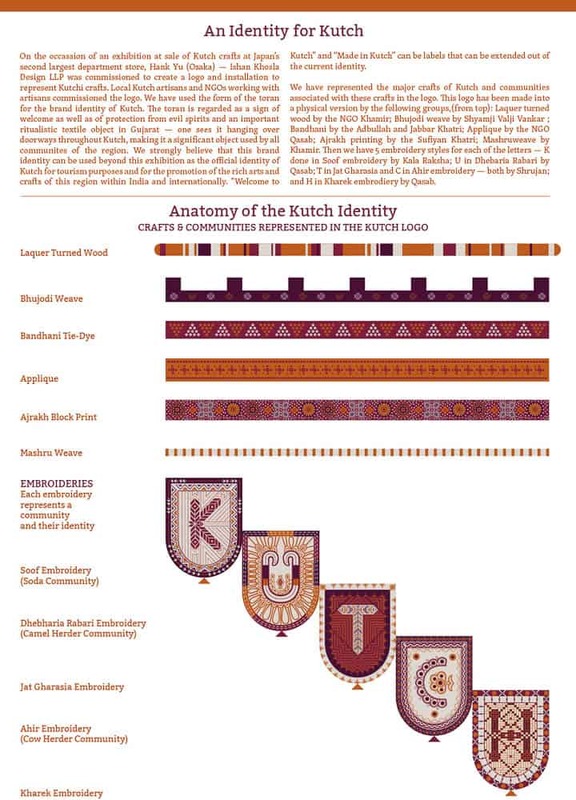 If the logo does get accepted as the official identity of Kutch, we can create many variations where more crafts such as rogan art, split-ply braiding, wood carving etc., as well as more types of embroideries from other communities could be incorporated. 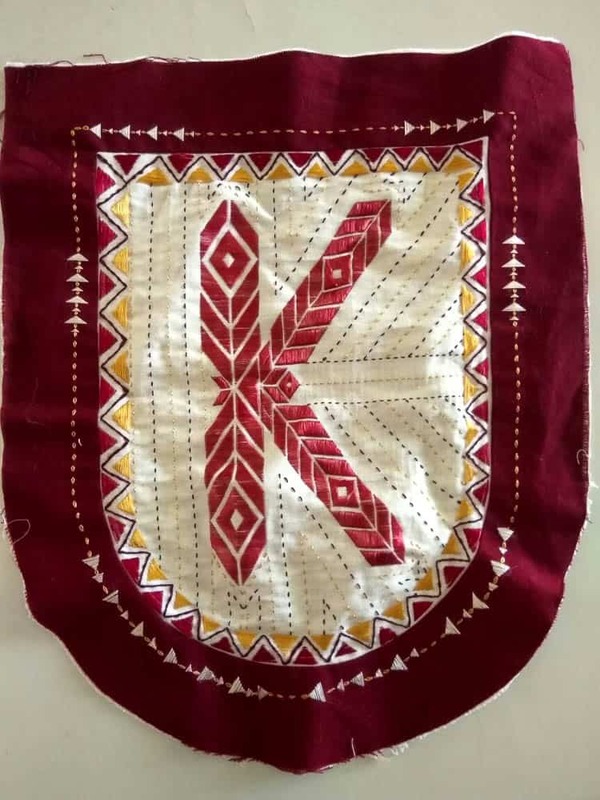 Inputs given by us to one of the NGOs using the digital Dhebharia Rabari “U” with image references to actual Dhebharia Rabari work indicating the use of embroidery and applique to different parts of the U. 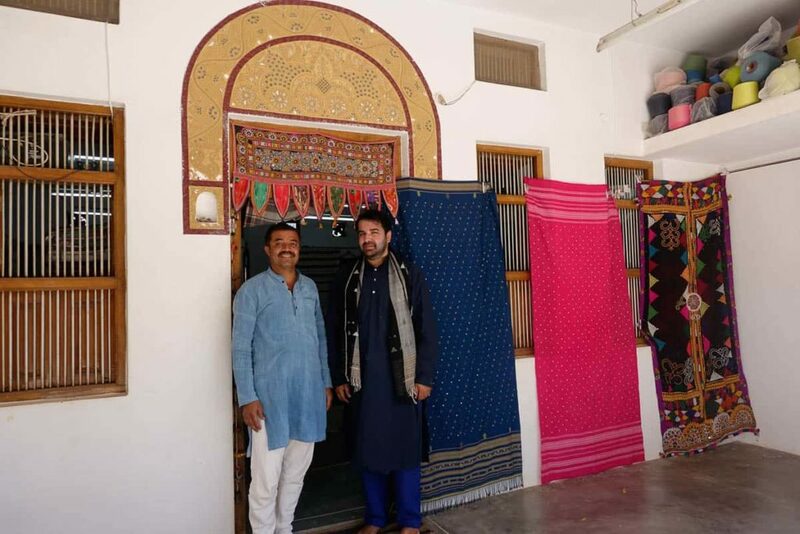 *The names of artisans I have from the various organizations are: Nirmala Kunvar Bhanani (soof), Rukiyatbai Abdul Jat (Jat Gharasia) and Dimpal Rajeshbhai Loncha (Ahir). 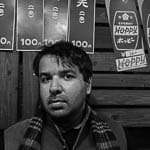 Ishan Khosla (b. Kochi, 1976) is a visual artist, a design researcher, practitioner and author, and with an MFA in Design from the School of Visual Arts, New York. After studying and working in the US for more than a decade, Ishan moved to India in 2008, to start Ishan Khosla Design — a multi-disciplinary company that examines and experiments with various aspects of contemporary Indian culture through the language of design. 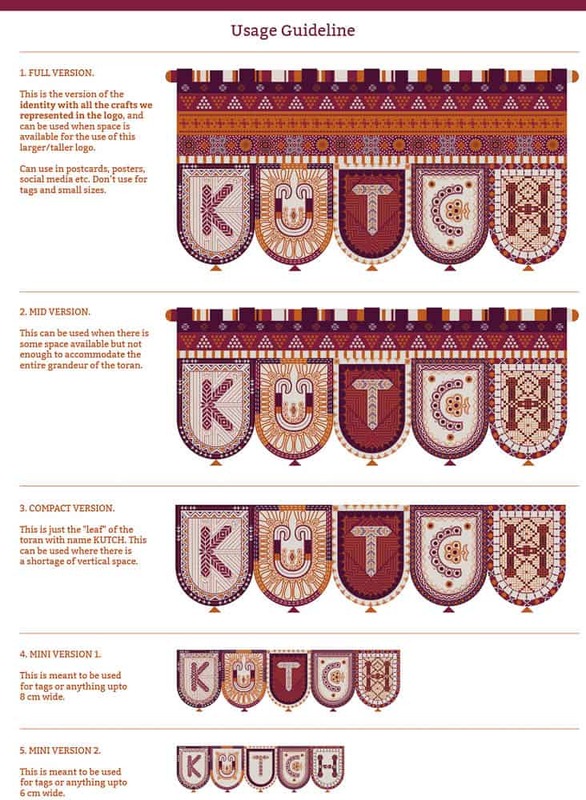 Ishan was a speaker at Typo Berlin in 2017, TypoDay 2018 (Beauty and Typography) and conceived and moderated a panel discussion on Indic Type Design at Kyoorius Design Yatra in 2017. Previously, he has spoken at Semi-Permanent (New Zealand), the Gyeonggi Ceramics Biennale (South Korea), Maison des Sciences de l’Homme, France; Japan Foundation (Tokyo and Delhi); Aalto University (Helsinki); Konstfack University (Stockholm); The Powerhouse Museum and the College of Fine Art (both in Sydney); RMIT University (Melbourne) the University of Edinburgh (Scotland) among other places. 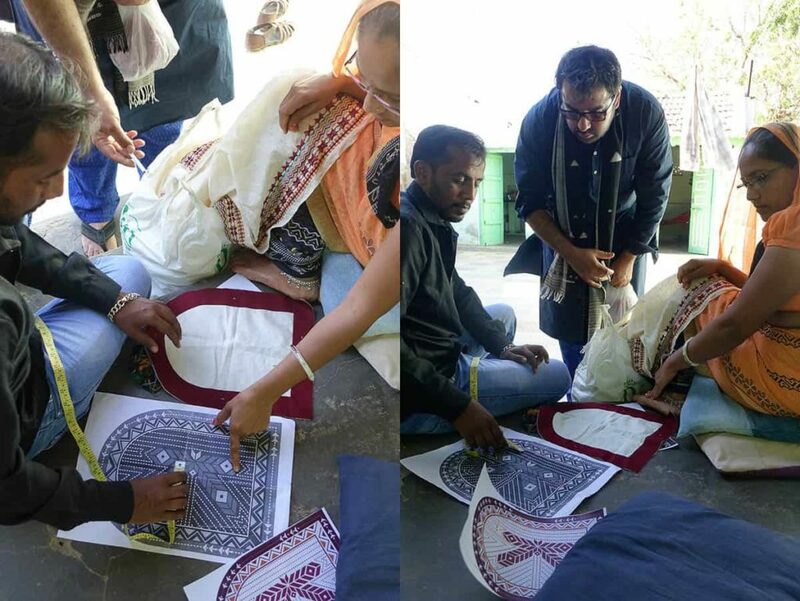 He is a finalist of the Young Creative Entrepreneur Award by the British Council and has won the Blue Elephant for Best Book Design (Eye Spy Indian Art) at the D&AD Kyoorius Design Awards 2016. In 2012, two projects — Oz Fest (for branding) and Chittara Typecraft (for type design) were finalists in the D&AD Kyoorius Design Awards. 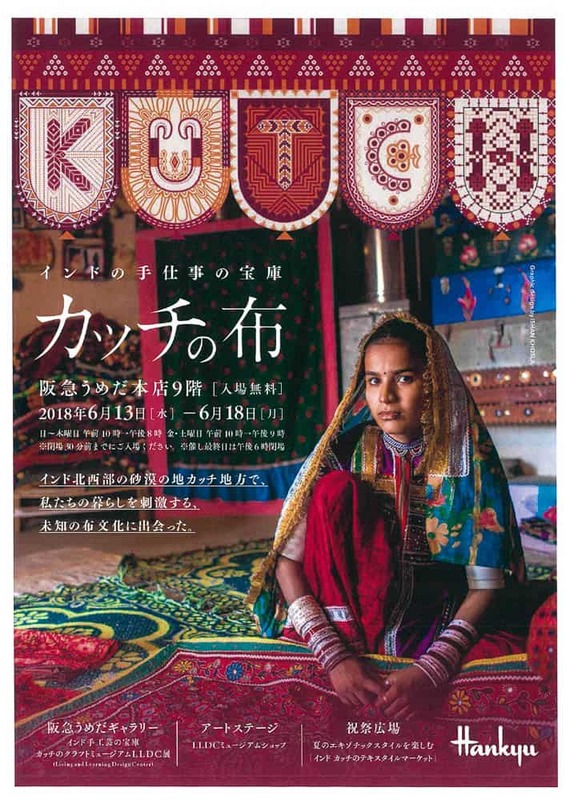 Exhibitions include, Bold — Graphic Design from India at London Design Festival at the Rich Mix Cultural Foundation, London; Crossing Visions V: The Ecology of Creation, at the Fukuoka Asian Art Museum, Japan; Fracture: New Directions on Contemporary Textiles at the Devi Art Foundation; Porosity Kabari at Australian Design Center (Sydney) Nishi Gallery (Canberra) Australia and Studio X (Mumbai); Make it New Again, National Institute of Design, Ahmedabad; Common Ground at Gallery OED, Kochi and Edge Condition, Spitalfields Gallery, London.